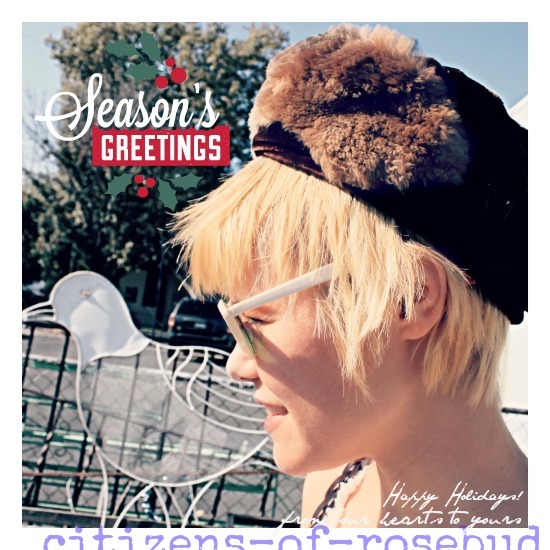 THE CITIZEN ROSEBUD: Season's Greets, Peeps! ...and right back atcha! Hope you have a lovely break. wishing you a funny merry christmas! !